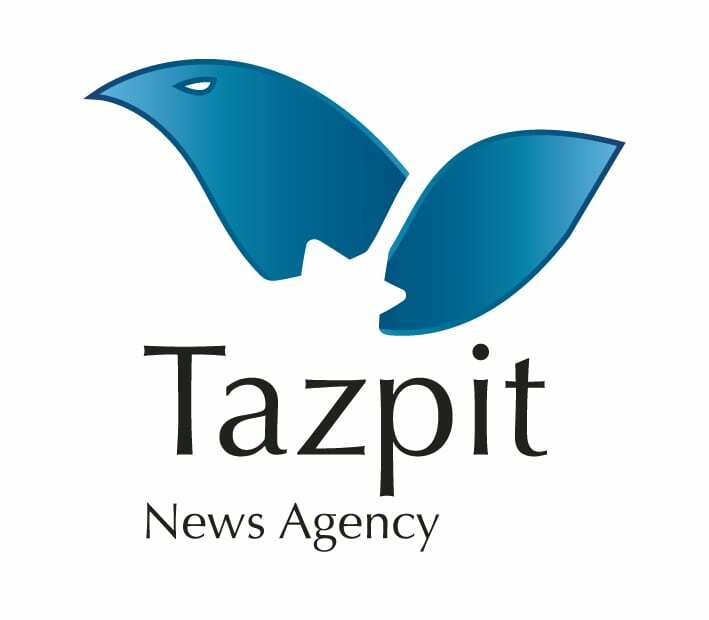 Bedouin Cave Robbers Caught in Search of Buried Treasure - Breaking Israel News | Latest News. Biblical Perspective. Inspectors of the Israel Antiquities Authority Unit for the Prevention of Antiquities Robbery caught on Monday a cell of antiquities robbers while they were conducting illegal excavations in an ancient cave near the area of Gvaot Goral in the Negev. The presumed robbers apparently aimed at finding a hidden treasure which would have been buried in the cave according to a Bedouin legend. This cell is the second one caught in the south in the past month alone. The four members of the cell, residents of the Bedouin village of al-Sayed near Shokat Junction, were caught illegally digging in an ancient cave at the foothills of the Pahar fortress, a grand archaelogical site containing remains of a fortress from biblical times (7th century B.C). The IAA inspectors had received intelligence on the activities of the cell a few weeks but were unable to reach the site in time. After close monitoring of the site and in cooperation with the Israel Nature and Parks Authority, the four suspects, all in their thirties, were observed exiting the cave carrying digging tools. The suspects were arrested, brought in for questioning and ultimately released under restrictive conditions. Interrogation will continue in the coming days. “It is important to remind the public that there is no archaeological or historical basis to the tale of the hiddden treasure,” said Guy Fitoussi, an inspector of the IAA Unit. According to him, antiquities robbery in the Negev has increased in recent times due to the spreading of false rumors about treasures allegedly hidden in nearby archaeological sites. At the end of the investigation, the material will be forwarded to the legal department of the IAA for potential indictments against those involved. Damage to an archaeological site is punishable by law and carries up to a five-year prison sentence.